Bounty hunter Stephanie Plum is packing a whole lot of attitude -- not to mention stun guns, defense sprays, and a .38 Smith & Wesson. 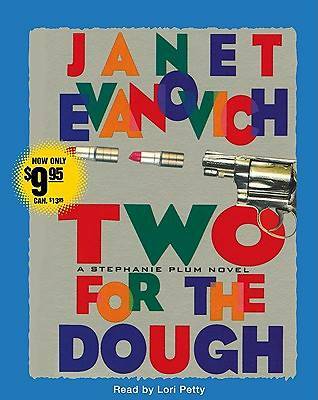 She's on the trail of Kenny Mancuso, from working-class Trenton, New Jersey, who has just shot his best friend. Fresh out of the army and suspiciously wealthy, Mancuso's also distantly related to Joe Morelli, a vice cop with questionable ethics, a libido in permanent overdrive, and a habit of horning in on Stephanie's investigations. Aided by her tough bounty-hunting pal, Ranger, and her funeral-hopping Grandma Mazur, Stephanie's soon staggering knee-deep in corpses, trying to shake Morelli...and stirring up a very nasty enemy.